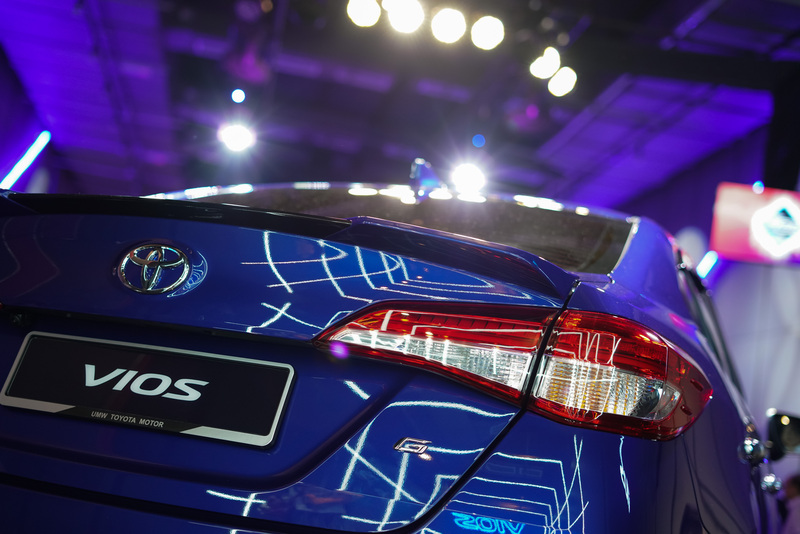 One of Malaysia's best-selling B segment cars -- Toyota has reportedly sold almost half a million units since it was launched in 2003 -- the hype is very real when it comes to the Toyota Vios. 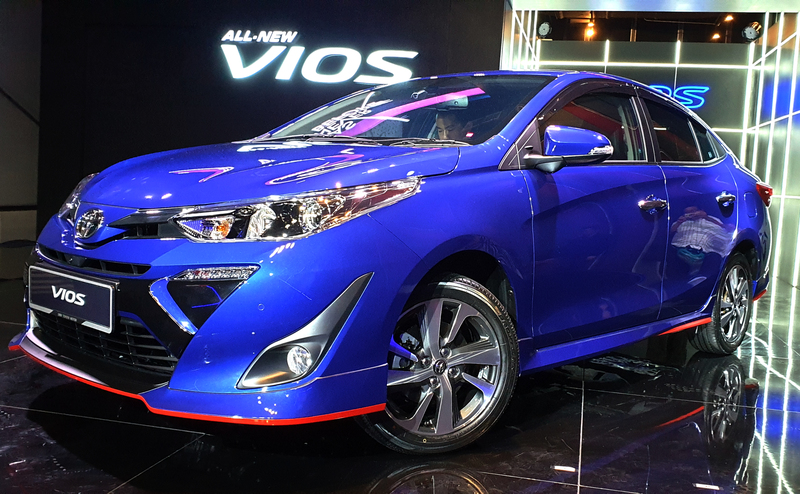 On Thursday (24 January), Toyota Malaysia finally unveiled the 2019 Vios to much fanfare. 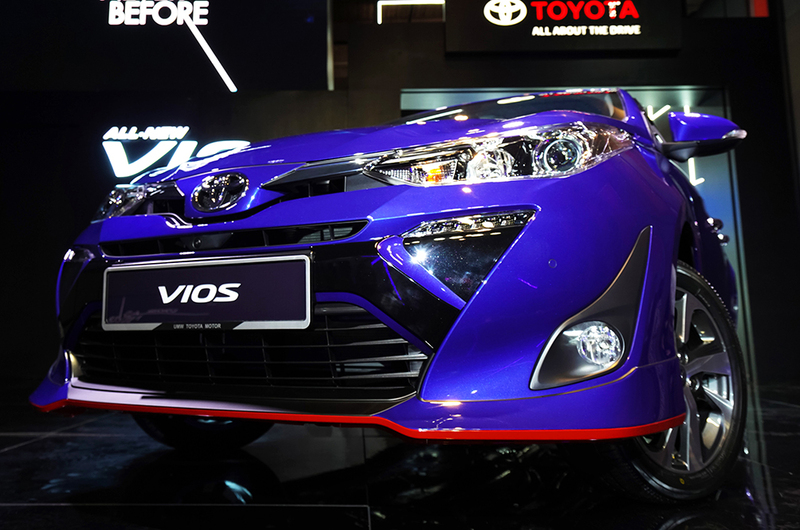 The new Vios, which is in its third generation, was first introduced to the public at the 2018 KL International Motorshow back in November last year. 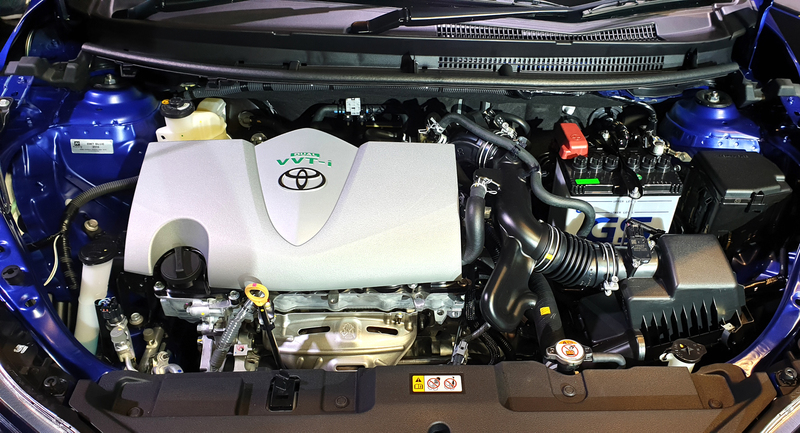 With this latest update, the Vios receives not just radical new looks, but also many improvements and features that will undoubtedly make the model one of the most advanced vehicles in its segment. 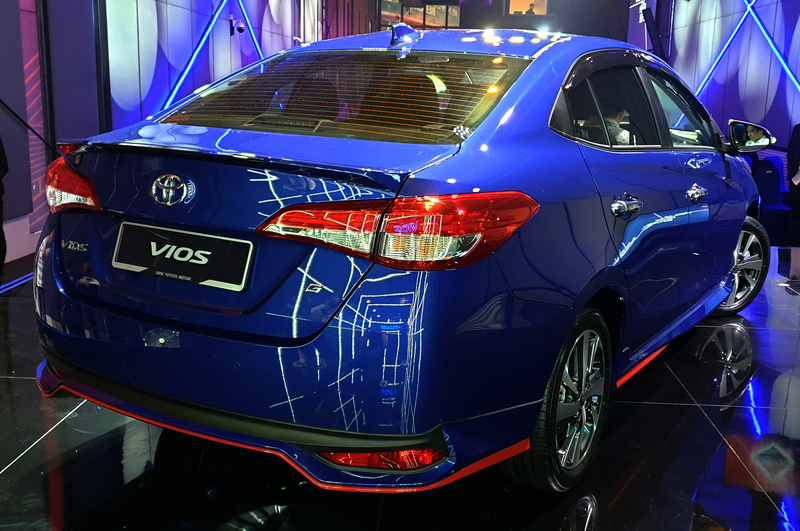 The new Vios comes in five different colours -- Dark Blue Metallic, Red Mica Metallic, Attitude Black, Silver Metallic and Super White II -- and tonnes of new and improved features. Prices for the Vios start from RM77,200 for the base 1.5J model, RM81,200 for the 1.5E model and all the way up to RM87,300 for the most atas 1.5G model. For the 2019 edition of the model, Toyota has decided to give the Vios an aesthetic makeover. The new Vios features a sharper pair of headlights (now with the Follow Me Home feature) and a sportier, meaner-looking lower front grille. Unlike the 2018 model, the fog lamps are now housed in upward-pointing vertical enclosures. At the back, the same sporty design elements can also be found, highlighted by the thinner and longer tail lights. All in all, the new Vios is a good-looking car on the outside - even if you don't want to pay RM2,800 for the optional aerokit. Toyota definitely did not stop on the outside: the whole redesign thing covers the interior too! The thing that stands out the most is the redesigned dashboard, instrumental panel and center control box. 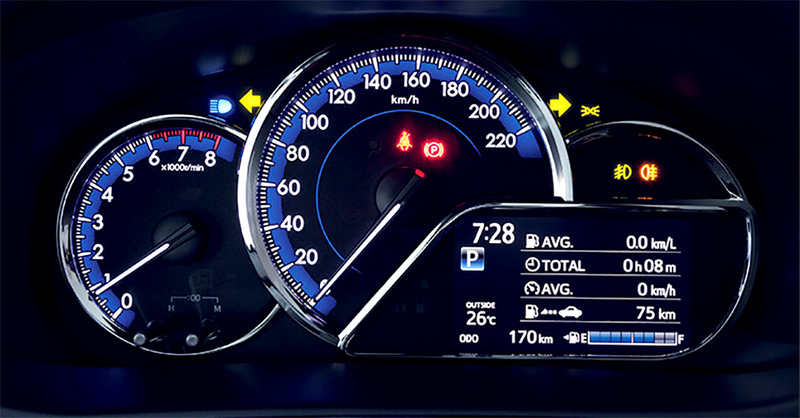 Speaking of a new instrumental panel, the top-of-the-line Vios is equipped with a stunning Optimotron meter with a full colour Multi Information Display, as well as a Drive Mode Switch which enables you to switch between Sports and Eco mode and an Electrochomic Rear-view Mirror to help eliminate the glare of headlights from vehicles behind. Other cool stuff you can find inside the new Vios: new leather seat upholstery and cushioning, fully automatic air-conditioning system, additional USB charging ports (yay! ), a DVD-AVX infotainment system with a 360-degree camera system and a front plus back dashcam. What's the point of looking pretty without some state-of-the-art safety features, right? Thankfully, the new Vios has tonnes of those. For starters, all variants were given a five-star ASEAN NCAP rating and come with seven SRS airbags, Vehicle Stability Control and Hill-Start Assist Control features. 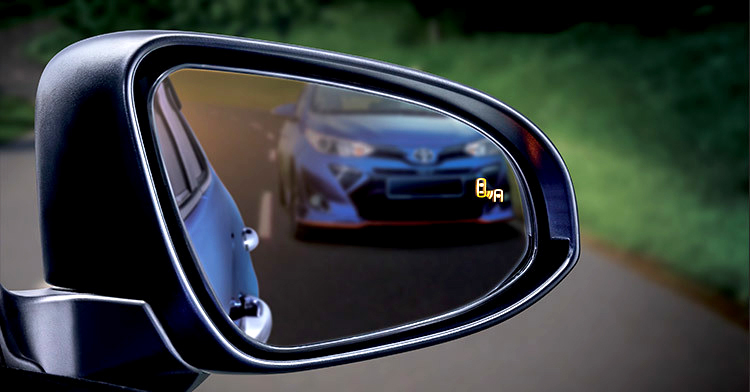 On top of that, you'll also get a Blind Spot Monitor, Panoramic View Monitor and Rear Cross Traffic Alert - features that were previously only available on the larger, more expensive Toyota models. Sounds like a pretty good deal, if you ask us. #4 Free roadside assistance...for a year! Yup, that's right! When you get the new Vios, you'll also have a team of roadside emergency responders at your beck and call. 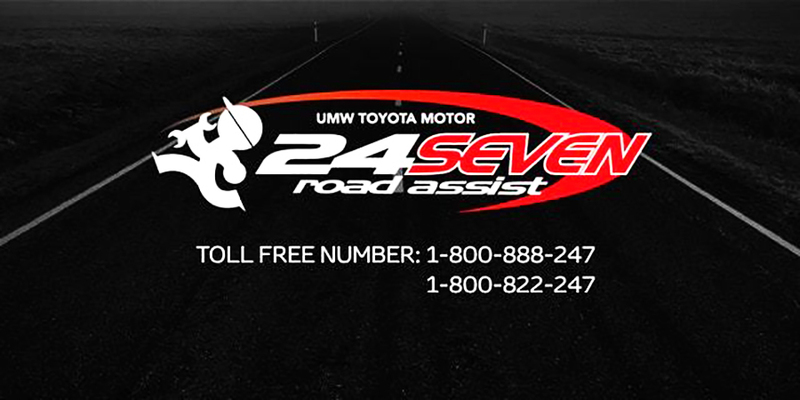 Toyota knows the feeling of getting stranded when your car breaks down in the middle of the road, so they are throwing in a free 24SEVEN Road Assist membership for a period of one year. The 24SEVEN Road Assist provides members with round-the-clock breakdown assistance and minor on-the-spot repairs and towing up to RM400 each time. Plus, you get to enjoy five years warranty from Toyota Malaysia with unlimited mileage. Toyota has got you covered, guys! If you want to check out the new Toyota Vios with your own eyes, it is now available for test drives at all Toyota authorised dealerships nationwide. 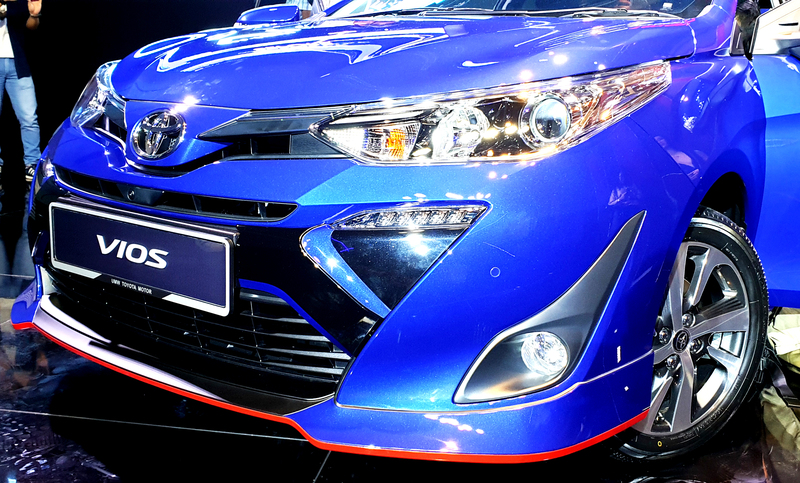 You can also head over to Toyota Malaysia's website for more information. There's A Luxury Car Vending Machine In Singapore And It's Friggin' Insane! We Flew To Singapore To Test Drive Subaru's New Hybrid SUV: The Forester e-Boxer!